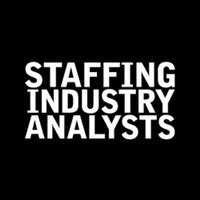 So, you’ve decided to enter the medical staffing industry. Congratulations! This is a great move, especially considering the constant need for qualified medical professionals in healthcare organizations. The ideal medical staffing agency owner can build a successful company with high potential for growth. There are two main paths that aspiring agency owners take: the medical staffing franchise route and the non-franchise route. Before selecting a certain path, it’s important to determine which is right for you. In this post, we’ll discuss why you should opt for an independently owned company, utilizing the services of Medical Staffing Consultants, over a franchise. What is a Medical Staffing Franchise? A medical staffing franchise provides health care institutions such as hospitals with clinical staff to provide health care services to their patients. Like other franchised businesses, medical staffing franchises operate by extending their network into a specific geographical territory with individual franchise owners. There are only six medical staffing franchises in the United States. Franchise owners must pay the parent company royalties each month, which entitles them to continue conducting business under that name. In addition to these monthly fees, there is also a hefty initial franchise fee. Encore Medical Staffing, Redwood Medical Staffing, and First Choice, Inc are four of the six medical staffing franchises. By creating your own independently owned medical staffing agency with the assistance of a company such as Medical Staffing Consultants, you can avoid many of the limitations of a medical staffing franchise. Franchisors charge you a hefty sum in order to allow for you to use their name. While this may seem like a lucrative investment this rate earns you an established structure, some training and support. Between the initial franchise fee and the agency royalties, the value of purchasing a medical staffing franchise must be questioned. You, as a franchise, will still need to rent your own office space (to their standards), pay employees’ salaries, and pay for other costs of the operation. The bulk of the effort in growing your company is up to you, including your marketing and advertising, which can be expensive (especially in the beginning). After a few months of support, many franchise owners report that they are doing 99% of the work, yet they are stuck sharing their profit with the franchisor for the next 10-15 years. With an independently owned agency, you can control your own costs while retaining 100% of the profits of your business. Franchisors impose rigid policies and procedures as to how their owners must operate their businesses. This approach leaves little room for creativity and can limit the growth of your business. Your marketing, recruitment and placement strategies must be done in line with company policy. This allows for little to no room to create your own, unique branding, as typical business owners take pride in doing. A consulting company, such as Medical Staffing Consultants, can teach you the best practices of the industry, while also giving you the freedom to utilize “out of the box” methods to grow your business. The work involved in a medical staffing franchise is far more restrictive than that of a privately-owned company. Medical staffing franchises tend to focus on one niche of the industry, such as placing only nurses in hospitals and nursing homes, or the senior care industry. Although these areas of the business are growing rapidly, this is not the only profit center with business. Within a independently owned agency you can build a more robust and diverse network of other profit centers. With the right guidance, you can place not only nurses, but physicians, and over 225 allied health professionals to more than 30 different types of healthcare organizations and educational institutions. This gives you far more opportunity to earn additional revenue and grow a larger enterprise. Franchisors place geographical restrictions on activity for medical staffing agencies. 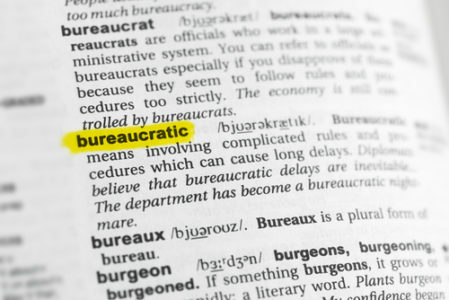 While they may claim that it allows for better organization and focused efficiency, they have ulterior motives. Franchisors attempt to limit the activity of their franchises to keep all of them in business. The franchisor wants to keep territories available for them to resell. As a franchisee, you can purchase additional territories, but that cost can be just as high as your initial franchise. Each new franchise sold represents a new, large initial franchise fee and on-going revenue for the next 10-15 years. There are no geographical restrictions for independently owned medical staffing agencies. From one location you can scale your business across the United States. Utilizing a consulting company can help you focus on efficiency while still giving you the ability to work from across the US with no territory restrictions. One of the biggest selling points of franchise companies is the promise of name recognition. This is to say that hospitals and individuals alike will recognize your name and immediately use your services. However, this is not always as favorable as expected. Even with the added benefit of a recognizable name, clients may not necessarily trust your medical staffing agency. Not all of these franchises are well known and even if they are, it means that any potential client is aware that they are a franchise and will not necessarily trust your company until you prove yourselves. They understand that these organizations operate in franchises, and that previous experience with one might not necessarily mean a positive experience in another. 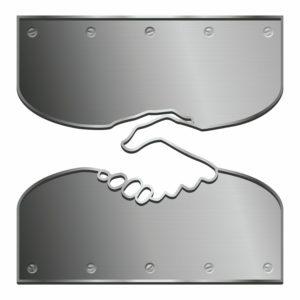 As a franchise, you will still need to work to build a prosperous relationship before this level of trust is developed. This means that an independently owned medical staffing company would be starting at square one, just like franchisees. Building your own brand and company name is just more effective than buying a franchise. The largest medical staffing companies across the US are independently owned companies. Medical Staffing Franchises lock you into a 10-15 year ironclad contracts with their companies. During this period you are forced to pay royalties for every dollar you bill your clients. This makes it harder for franchise owners to compete with independent companies. Independent companies have more room to offer competitive rates to clients. When the contract terminates you typically have two options. The first option is to sign up for another franchise contract period of 10-15 years. The second option is to sell your franchised business. However, the medical staffing franchise must approve of the purchase. If you sell your franchised business, you are not permitted to start your own independently owned medical staffing agency in the same geographical territory for a specified amount of time. 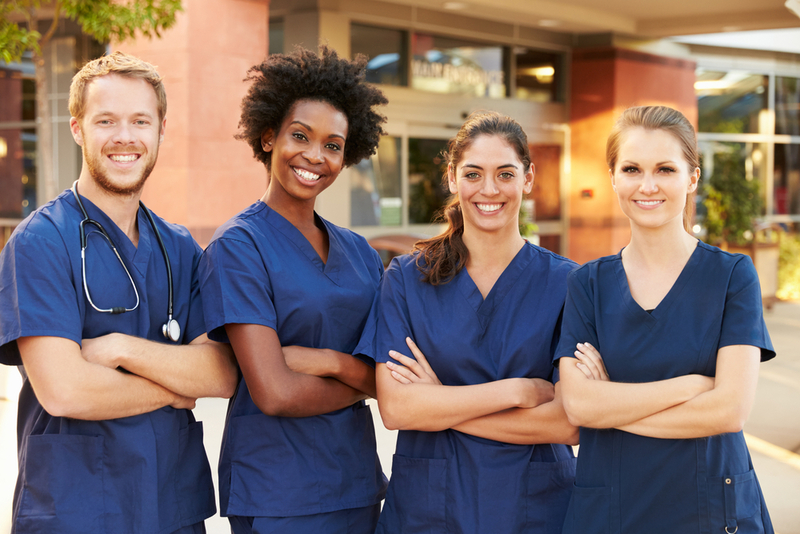 Since 2003 Medical Staffing Consultants has helped hundreds of individuals start, operate, and grow successful independent medical staffing companies. Working with MSC’s highly experienced staff allows for you to build your own brand while controlling your own costs, providing you with limitless opportunities when it comes to all areas of the industry.